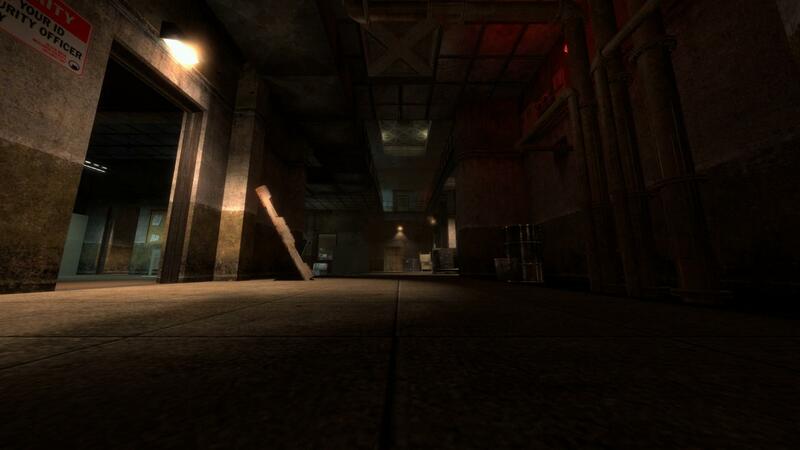 Originally reported by the guys over at SteamDB, it appears that some of the maps from the upcoming and highly anticipated multiplayer version of the Half-Life recreation modification Black Mesa have been made available on the Steam Workshop. As shown in the bottom right of screenshot below, an untitled Workshop became available today, which contains a selection of what we could assume are potential multiplayer maps to be included as part of the finished game. 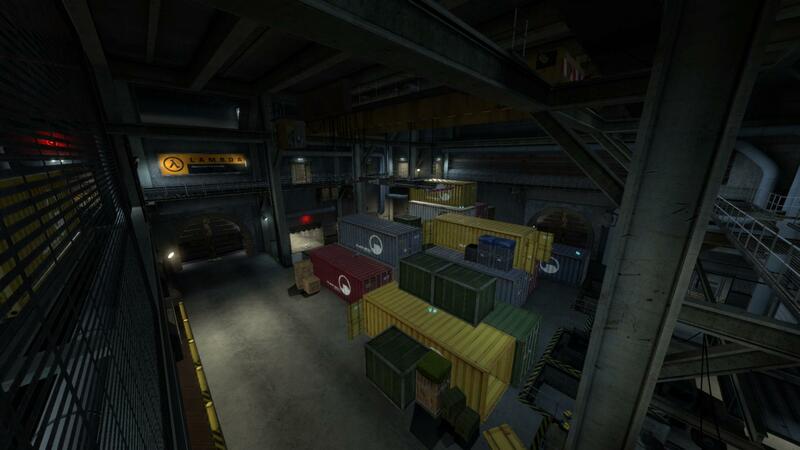 Black Mesa Multiplayer leaked on the Steam Workshop? 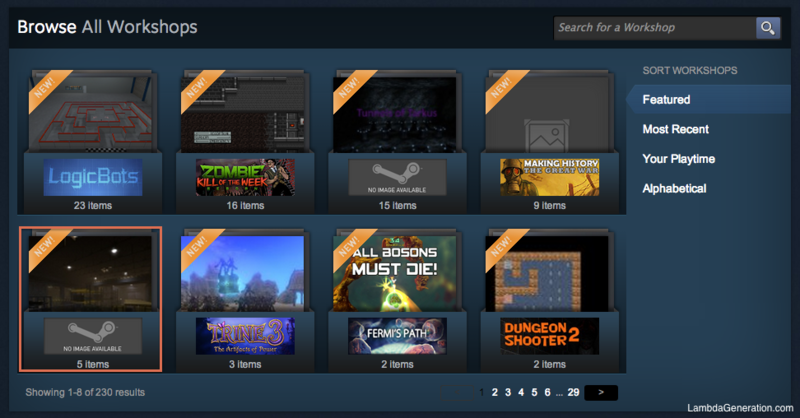 Marlamin, a developer at SteamDB.info, said that the map files were found after an ‘appid’ for what we can assume is related to Black Mesa was found on the Steam Workshop, resulting in a list of all the Workshop item ID’s that were assigned to it being made available through the Steam API. Marlamin said he has no explanation to how or why the glitch happened. 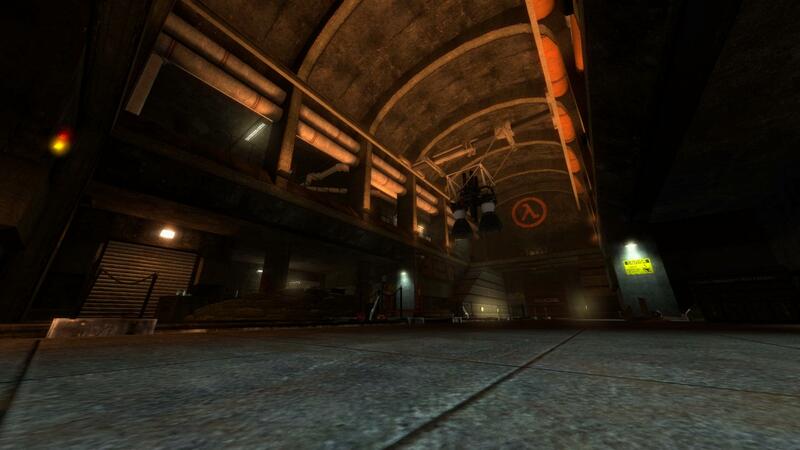 We have already seen some details released regarding Black Mesa’s online multiplayer mode over on the official forums as well as a sneak peak of the gameplay during a live stream with some of the developers earlier this year. 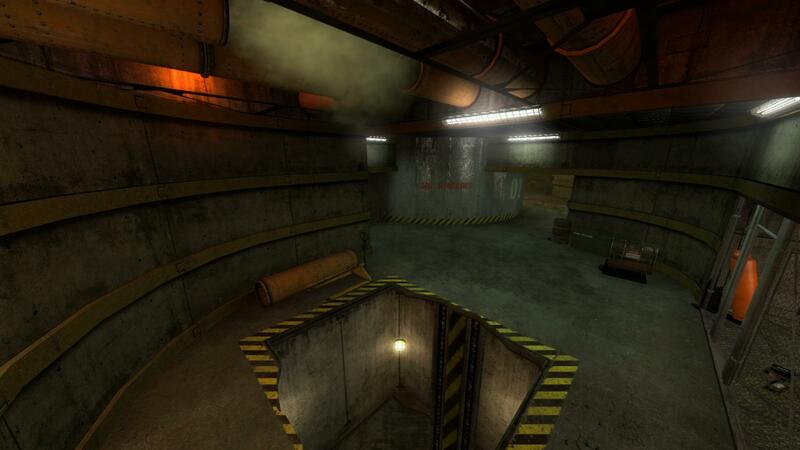 A quick and cheerful MP port of the “tripmine warehouse” found in C2A5E, from Surface Tension. Very small map designed for 2 – 4 players. Quite cramped, claustrophobic, and action packed. True to its name, most of the action on this map is explosive! 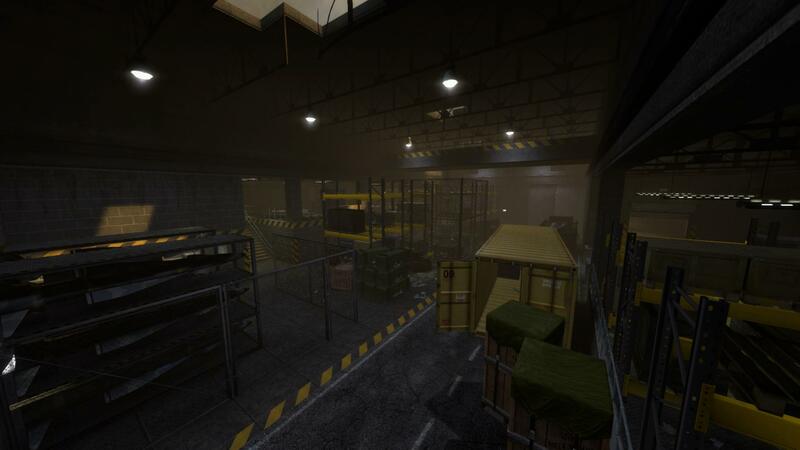 A quick and cheerful MP port of the hangar map from Apprehension. Medium/Large sized map for 4-10 players. Big king of the hill style battles in the main room and intense close-quarters fights in the side tunnels. Quick and cheerful MP port of the map C2A1B, from Power Up. Small map designed for between 4 – 12 players. Lots of close range combat and vertical excitement! A quick and cheerful MP port of the office map in On a Rail. Medium sized map designed for 4 – 12 players. Lots of Shotgun action and close quarters! 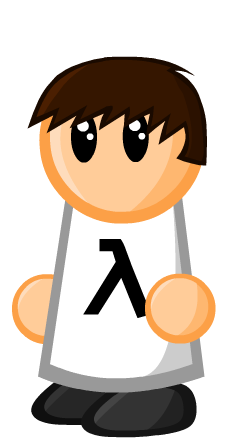 A quick and cheerful MP port of the “shipping room” from C3A2A, from Lambda Core. Small map designed for 2 – 8 player. Lots of Tau action and flying around! It was reported that some of these maps may have been used in another live stream last week, although whether the team meant to release these maps like this (or not) is unknown. What are your thoughts? Let us known in the comments. Thanks to Marlamin from SteamDB for sharing information about this with us.